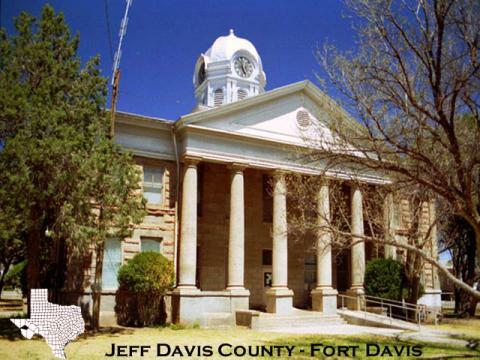 Although more people are moving into Jeff Davis County, it still has one of the nation’s lowest population densities in the nation, with just over one person per square mile. Despite its vast lands, the county still relies on the gathering of a core group of public officials and concerned citizens to address its concerns. For KRTS News, Lorne Matalon attended a recent county meeting.